Vermont Sport & Fitness is Rutland’s premier tennis club with 20+ leagues each week and over 150 active players and growing. We have clinics, leagues and fun events designed for any level player from the most beginner to the most advanced. When you join Vermont Sport & Fitness one of our Professionals will go out on the court with you and find out just what your level is and what you are looking for. We specialize in getting everyone matched up with the correct level group for both their ability and social enjoyment. You do not have to worry about finding a game, that’s our job! 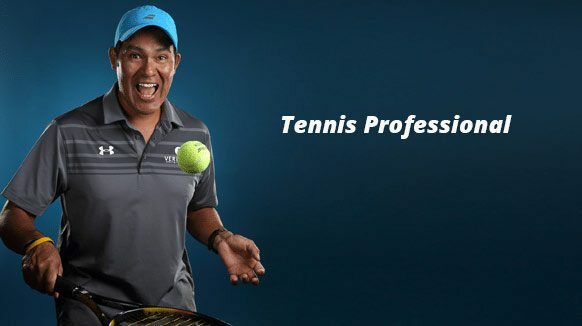 If you are an advanced player looking for competition, Dan Doenges can connect you with our top players and groups and USTA Teams. 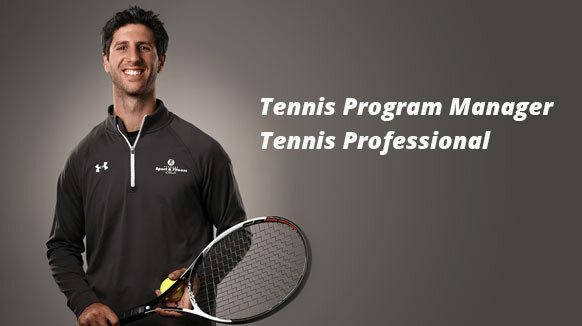 At Vermont Sport & Fitness, we set the standard for tennis in our region. But most of all, we provide a way to get exercise in a fun and inviting atmosphere. Many sports offer great fitness results, but tennis stands out because it’s a lifetime sport that can provide you with numerous long-term health benefits. A sedentary lifestyle can contribute greatly to the development of negative health conditions. Playing more may be very beneficial. Playing moderately vigorous tennis at least three hours a week reduces the risk of cardiovascular disease, strengthens muscles, and increases coordination. The largest benefit of all is that you get to play with friends and family. As we are learning these life long friendships and connections could be the true fountain of youth. If you are looking for a blend of skills, technique and the philosophy of the game you have your pro. Dan studies the gurus of the game to ensure that your lesson experience can be translated to your matches with focus and results. Experience, friendship, fun, and results. 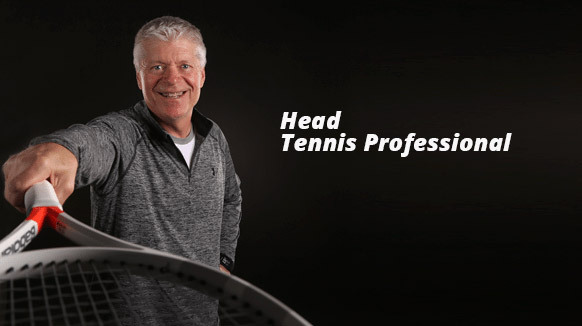 As Head Tennis Pro, Rob is the perfect package, suited for anyone and everyone who loves tennis. If you like self-improvement, Rob is the best partner you could ask for. Paco works with both kids and adults to improve every aspect of their game. When you train with Paco you also get one heck of a cardio workout!